Day 2: Meaning behind your blog name: My name is Sean Philip Ferguson. Right now I blog under the name Sean P. Ferguson, the name I use as a pen name. It isn’t that hard to figure out, clearly. However, prior to that, I was using FergHova. 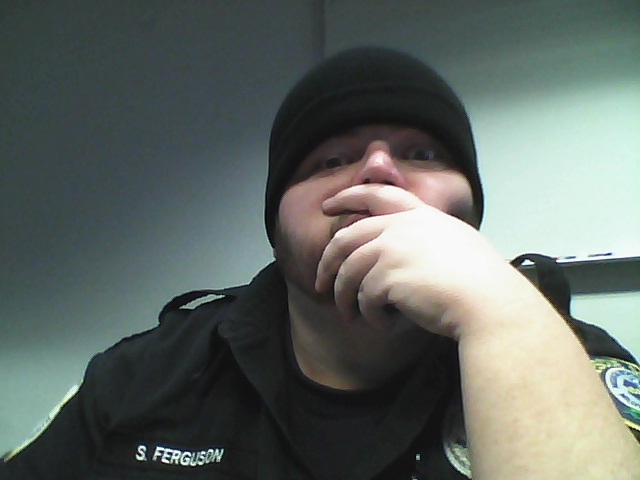 Ferg is the nickname that I’ve been saddled with all of my life. Hova is a moniker used by my favorite rapper, Jay-Z, as if he were a god. FergHova was an updated version of FergDizzOgg, a screen name that I used, inspired by Snoop Dogg, a rapper that happened to be on the television at the time I was trying to come up with a screen name. Tomorrow: Day 3: Your first love. That ought to be incredibly personal and none of your damn business…stay tuned.